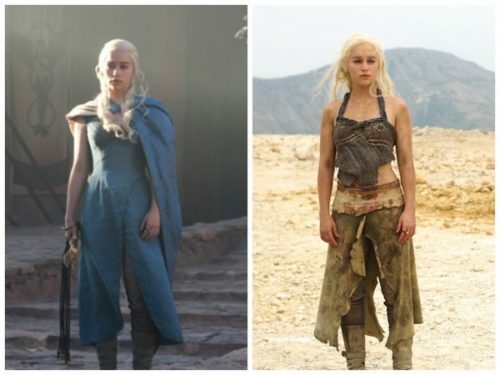 Daenerys Targaryen is from the HBO series Game of Thrones. 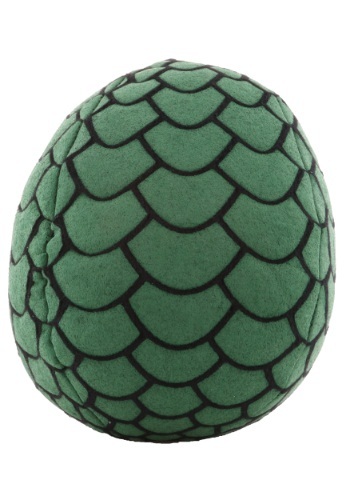 She is also known as “Daenerys Stormborn” because she was born while a storm raged above Dragonstone. She had a brother – Viseryrs who was obsessed with taking back the Iron Throne and believes he is the true ruler of the Seven Kingdoms. He sold his sister to Khal Drogo in return for ten thousand warriors to help build his army. 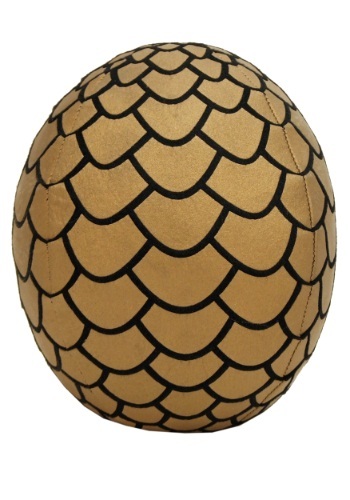 Daenerys received three petrified dragon eggs from Illyrio. 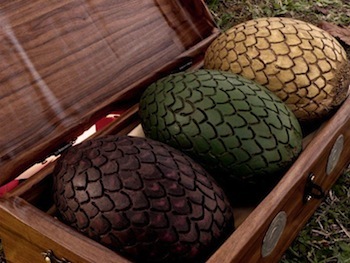 They were shaded in different colours – brown, green and gold and where housed in a wooden box. 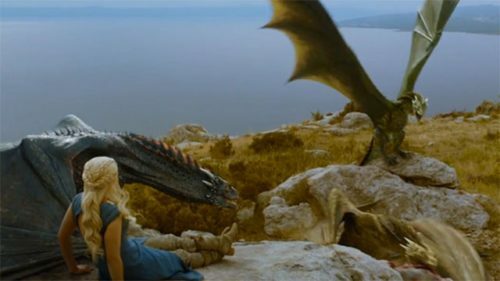 After Khal Drogo passed away, she placed him in the funeral pyre. 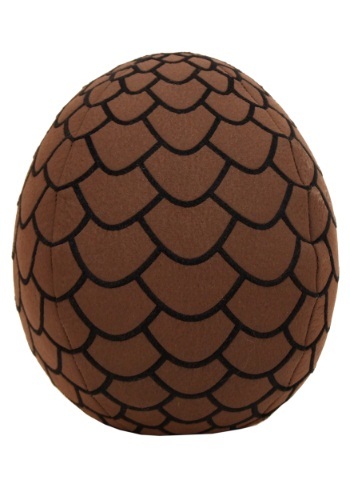 When the pyre was ablaze, she walked into the fire with the dragon eggs. 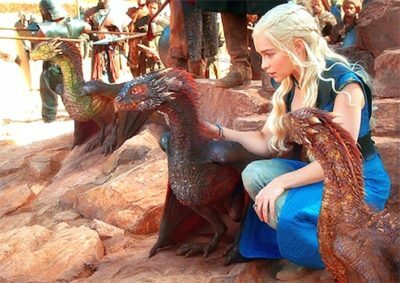 In the morning she emerged with three hatched dragons and became also known as “The Mother of Dragons”.